Wright Welding has done a wide variety of jobs everything from the simple to very complex. Perhaps you need our services but didn't know who to call. 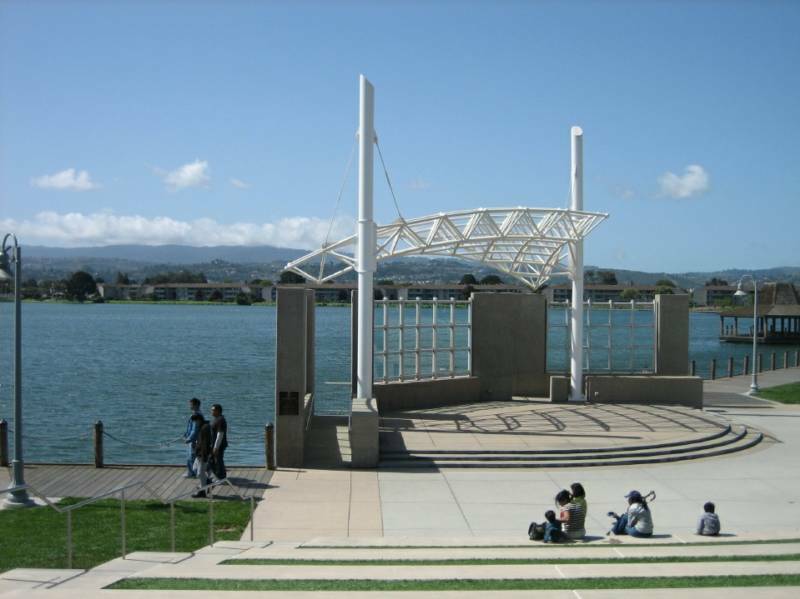 We have worked for big Oil refineries, pipe lines and most of the bridges in the bay area. Please call with questions if you need custom work or have an ideas that involves concept work. Welding can do for you.